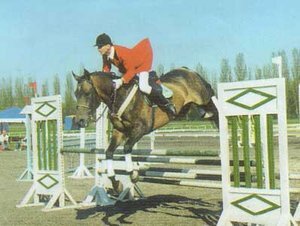 The breed of the Akhalteke horses fall into group of the oriental horse breeds, subgroup iranian horse breeds. We consider the Akhalteke horses to be the leneal descent of the ancient Persian – Nissean horses. In Type they approach more to the English thoroughbred than to the Arabian horse. They are for people who khows the „familiarly“ horses little non-typical. They are more slim with the long top-line, with the high set „ewe“ neck and the long withers. Most of the people are considered to be the greatest decoration of the horses their long, thick and drifty mane. But the deluge of the thick mane is for the Akhalteke horses rarity. They have got thin mane, forelock and tail and often are mane and tail missing. Breeders shave their mane and forelock to excel their long and thin neck. Breeders highlight their total majestic beauty, slimness and alegance with the shavenig thein mane. They cannot brag of the thick mane, but they can engage people with their expressive shine and beautiful gliding movement. They were very valuable and desirable commodity from the ancient years because of their extraordinary performance and the mystic beauty. 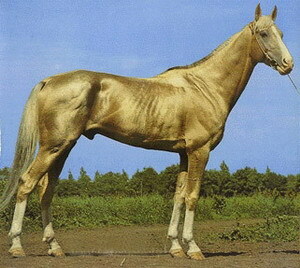 Akhal Teke – the name originate from the Turkoman tribe named „Tekke“, who bred this horses in the oasis called „Akhal“. This oasis is surrounded by the deserts Karakum from the one side and the mountains Kopetdag from the other side. Foreignness and inaccessibleness of the area have made possible to preserve the breed in the pure form without the mixture of the blood from another breeds and other influence. There are 18 sirelines today, which most of them was derived from the stallion 2a Boinou. The most represent sireline is the line Gelishikli (20,7%), next the line Kaplan (10,4%), Kir Sakar (8,7%) and El (8,4%). The state stud-book is direct by VNIIK in Rjazan Area, Russia. Akhalteke horses have light, lean with the wide and flat crest of the neck. The profile of the head is thin sometimes, but more commonly is with the sheep´s profile or with the Roman nose. The forehead is wide, eyes are big, expressive with the typical shape of the bird of prey. The ears are long, movable, nostrils and mouth are thin. The head is set on the neck with the sharp angle. They have the high set neck and long, thin or ewe. The body is muscular with the high withers, long shoulder blade and deep ribcage. The back is straight, long, sometimes with the hollow loins. The tail is low set. Limbs are lean with expressive tendons. The hindlegs are bow-legged or cow-hocked frequently. Hoofs are small and hard. The coat is very soft and silky, mane, tale and the forelock are missing frequently. The average of the height at withers are 159cm for stallions, 157cm for mares. 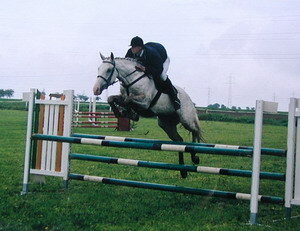 The average of the girth of chest is 176cm for stallions and 178cm for mares. The average of the girth of cannon is 19,5 for stallions and 19cm for mares. Turkomen ever liked the horseraces. 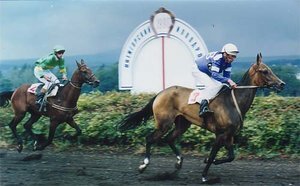 The speed was very important for horses used in war and it was stabillized by the selection for years. 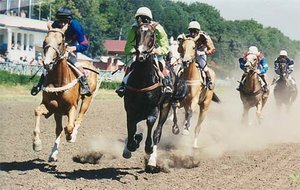 Is known that the ways of the training horses for the races were assumed by Europeans from the Middle Asia. Akhalteke horses are on the second place according to speed, first are English thoroughbreds. The course records for single distance are: 1000m-1,03´9, 1200m-1,16´7, 1400m-1,28´5, 1600m-1,43´6, 1800m-1,57´0, 2000m-2,11´5, 2400m-2,41´6, 2800m-3,09´6, 3000m-3,00´5, 3200m-3,40´9. 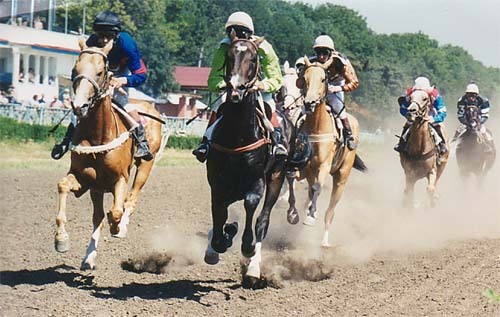 The flat races are the only official performance tests for Akhalteke horses today. Akhalteke horses are amazingly sturdy and hard, they are create to be good on the long distance and this predestinated them to take part on the endurance races. They cover the distance of 4300km for only 84 days in performance test Aschabad – Moskva in 1935. That was never overcome. 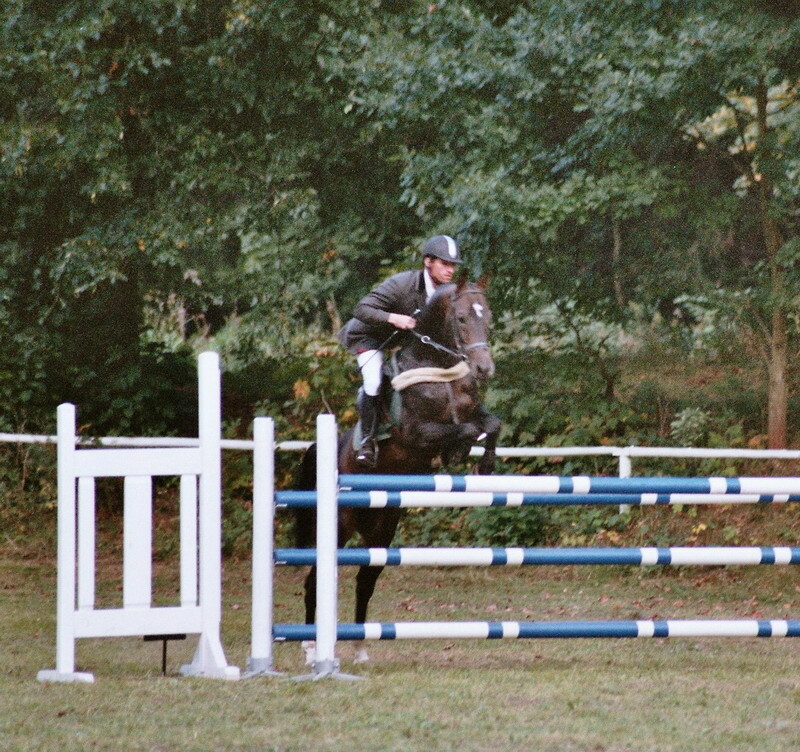 Akhalteke horses are good jumpers too, for example the stallion Arab (he took part on Aschabad – Moskva race), who participated in several riding disciplines. 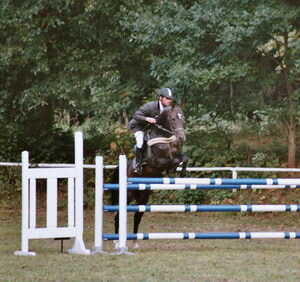 He has got the record for Akhalteke breed in puissance jumping – he overcome the 219cm high jump. 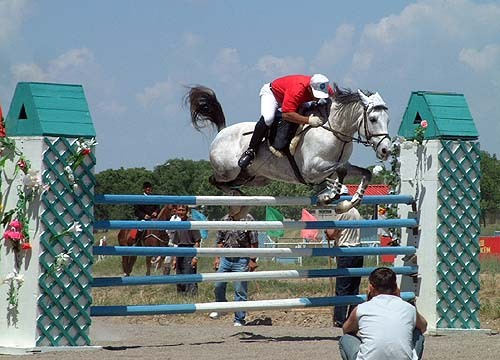 In the 20th century has evolved the classical riding disciplines and this is the new usage for Akhalteke horses. 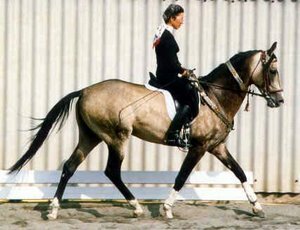 The black stallion Absent (sireline Arab) won the gold olympic medal in dressage in Rome 1960. He won the bronz olympic medal in 1964 and take the 4th place in olympics 1968. 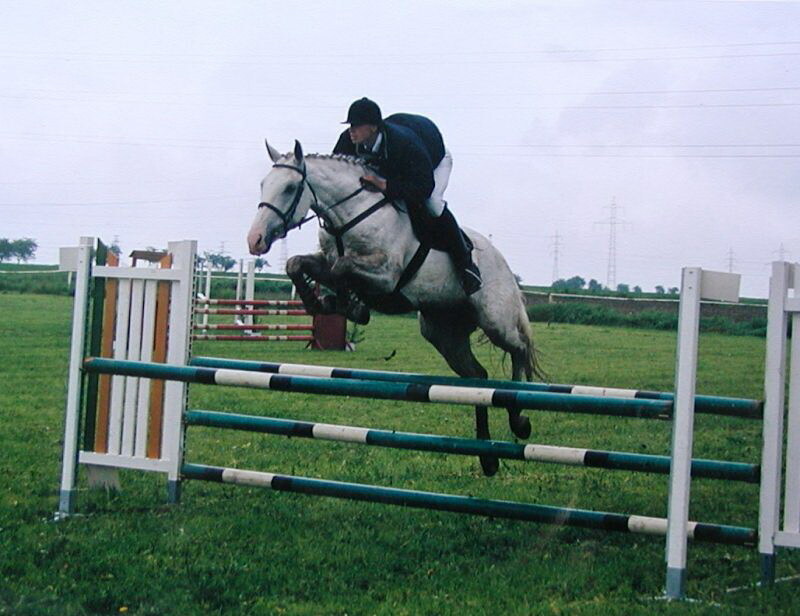 The blood of Absent circulate in blood of the 2 stallions, which were breed in Czech – Lakmus and Garut 10. The stallion Garut was used in breeding of czech warmblood – from his offspring we can ment for example Grand Kinsky, he took part on western disciplines with Libuše Půlpánová. 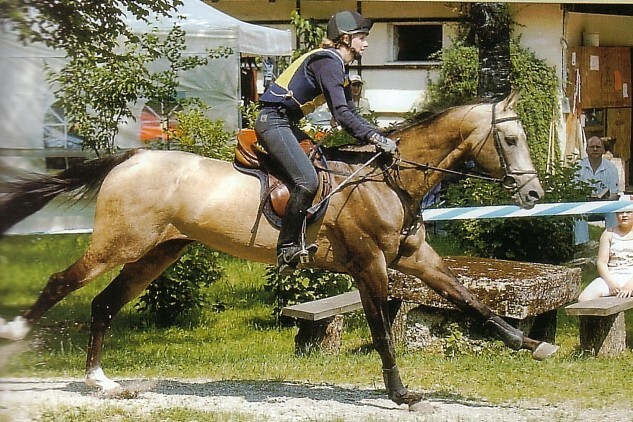 Another offspring is the stallion Alois (Ascot), Czech warmblood, who work on stud of Ing. Miller in Mnětice.